Here’s the chainsaw brands we carry. 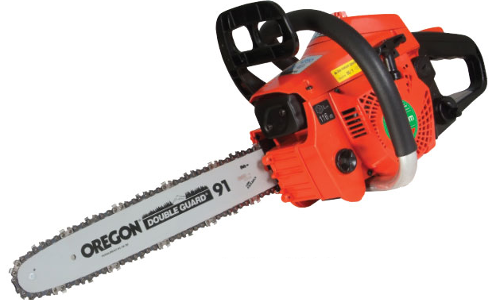 Need a Chainsaw for your garden, orchard, farm or for commercial forestry or landscaping? 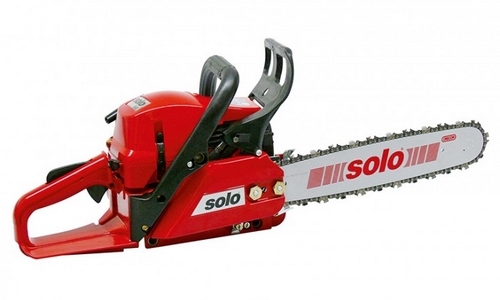 Looking for a pruning chainsaw, compact chainsaw, semi-professional or professional chainsaw? You’re guaranteed to find the right chainsaw in our range. 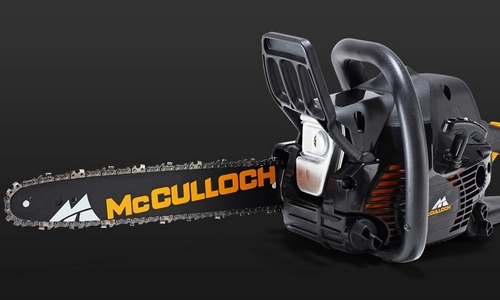 With a McCulloch chainsaw, the power is all in your hands. In addition to their good looks, all McCulloch chainsaws feature the powerful OxyPower system and other helpful functions that get the job done fast and easy. 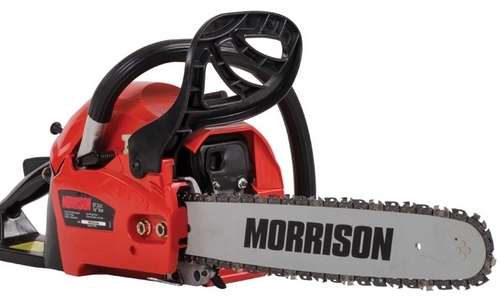 Well designed and reliable, Morrison chainsaws get the job done. There are a range of power options and bar lengths, each chainsaw offers something a little different. Tandem chainsaws are cutting edge technology. State-of-the-art chainsaws that are ready to cut through anything. Powered by petrol or electricity, they’re designed for any occasion.